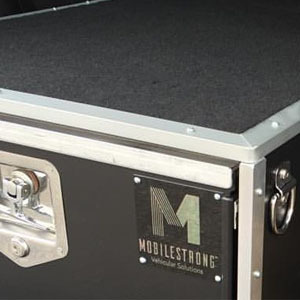 Personalize your MobileStrong Storage Drawer by adding your name, text, or logo with custom laser engraving. 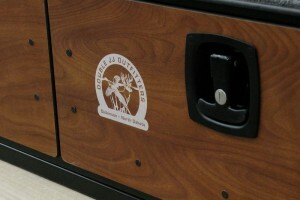 Personalized Front Panel can be laser engraved for FREE on the MS Series. 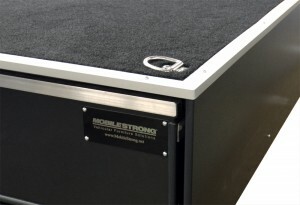 Note: Personalization is NOT FREE for MiY HDP storage units.